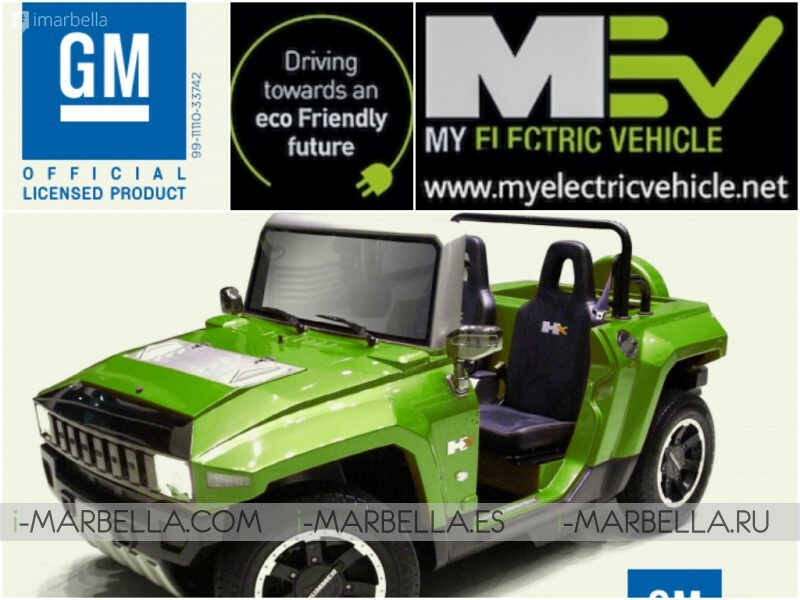 Driving towards an Eco-Friendly future: The MEV team invites you to enjoy the experience of discovering a new way of sustainable and ecological driving! 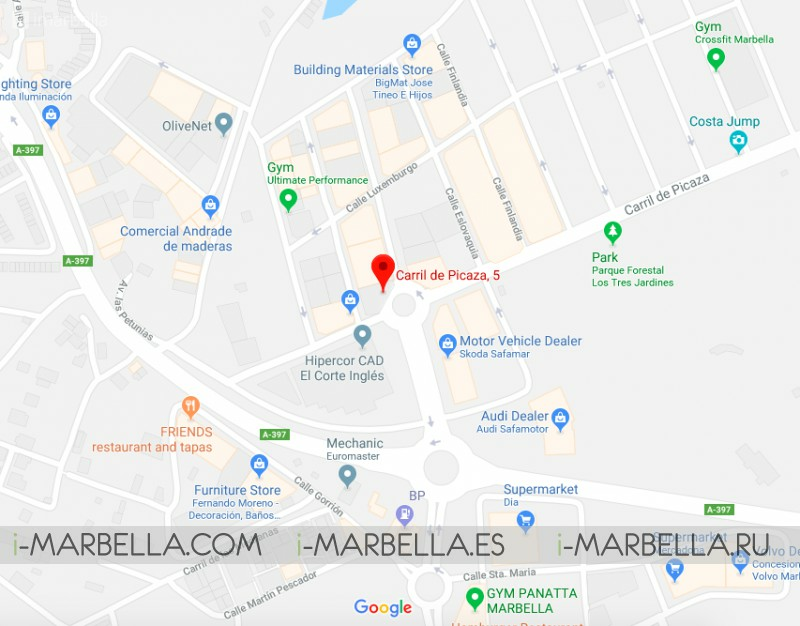 You can find them at Calle Carril de Picaza 5 - 29670 San Pedro de Alcántara. In partnership with dealers worldwide, MEV aims to reduce fuel emission and transform the way global resources are used for future generations. 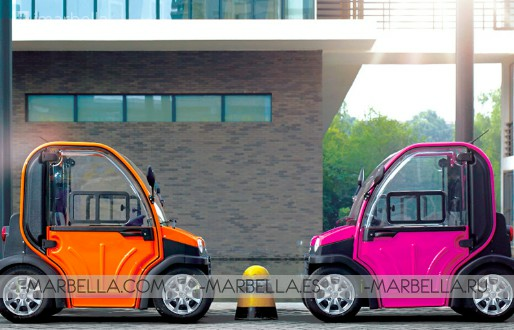 Founded in 2006, MEV has established themselves as a leading manufacturer of luxury electric vehicles that are still very affordable -- 100 km for 50 cents, please consider that! In 2010, General Motors closed the HUMMER automotive plant when they were on the brink of releasing the HX model. 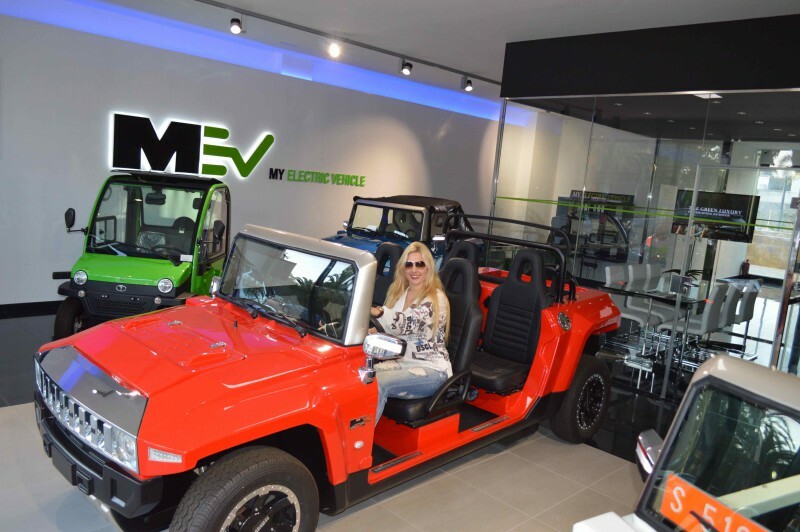 This pivotal event in history means MEV now have a family of GM approved HUMMER vehicles which gives us the confidence in the quality of our product and the piece of mind that you will not be disappointed. General Motors approved hybrid design retains all the design features of the HX but is ideal for those seeking an open-top driving experience. Perfect for the warmer climate. Here at MEV, we pride ourselves on giving you the flexibility to create a bespoke vehicle that will suit your business/personal needs. Our products are second to none and with the introduction of the MEV ZIP range in 2015 and the excellent customer service, your experience at MEV is guaranteed to be first class. The newest model in the MEV Range is a functional, practical urbanite designed to give you the freedom and benefits of sustainable living. 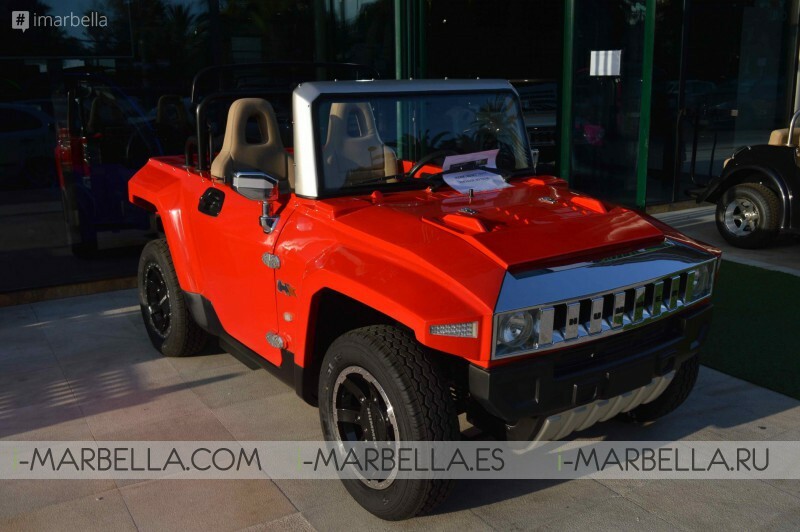 The MEV HUMMER HX™ is the only proportionally correct licensed resort vehicle on the market. The HX™ design has been detailed throughout, including the signature HUMMER™ louver grille, custom wheels, door sills, styled seats and floor mats. All matching features have been considered such as the trunk top, door hinges, windshield surround, injection molded LED lights and luxury interior. The MEV HUMMER HX™ has been manufactured to the highest standard seen within its market; not only are the aesthetics all taken care of so is the unseen engineering; built from a robust lightweight chassis, using advanced electronics and components with hardwearing mechanical parts. The HX™ has been assembled to meet the rigorous US and European standards. Both the driver and passengers seats are fitted with three-point approved seat belts, LED technology is used for side lights, driving beam, high beam, turn signal, brakes, rear fog and reversing lights. Upon selecting reverse a buzzer sounds and the steering wheel center is fitted with a horn. Unlike other electric vehicles in this category, the HX™ is fitted with adaptive rear drums and hydraulic front disc brakes for optimum stopping power. For inquiries or further questions please use the contact form below and MEV department will be in touch!